Physical Therapy EMR Software. FreePT's SOAP Software for PTWeb based Physical Therapy Software. Start for Free! 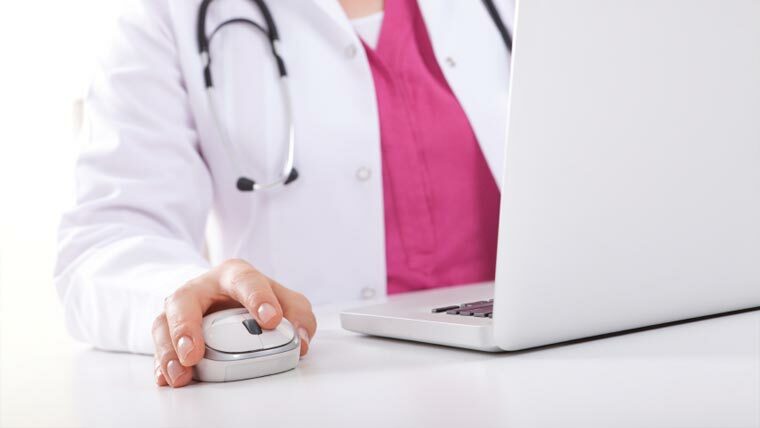 Designed for Physical Therapist, our state of the art SOAP Note EHR is a best of class Certified EMR that offers cutting edge, secure on Cloud features. There are no annoying pop-up Ads, and because it is web-based, it’s available anywhere anytime. Our Free Edition is completely and permanantly free to the Single User. By using it, a Therapist can chart unlimited patient therapies, comply and report PQRS inititives, communicate with referring physicians, and provide precise clinical documentation to justifiy the medical necessity of higher coding levels. To see the EMR in action, simply sign in, and in less than 1 minute you will be charting.